Junior tennis at Ember is all about developing your tennis skills to the highest level through rally based play and competition. We offer a wide variety of coaching sessions, tournaments and club nights throughout the year and welcome new junior members. 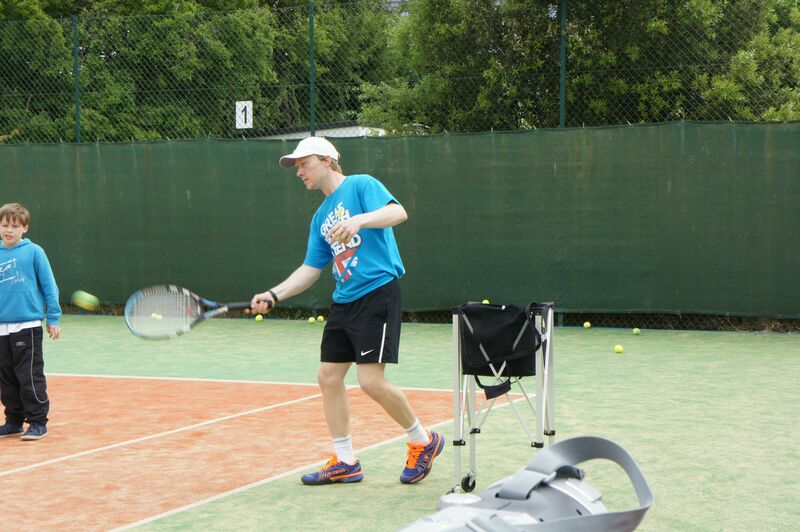 Rob Blundell is the Junior coach at Ember Tennis Club and runs term-time courses and holiday camps all year round for a range of ages and abilities. Find out more about Rob and what he can do here. For all Junior coaching information please contact Rob via our contact page or by phone on 07708 704 216.